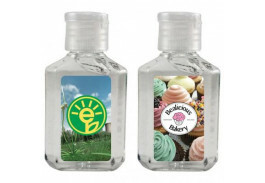 Custom hand sanitizer is ideal for any event or tradeshow, and you can’t go wrong with this popular selection of low price leaders! 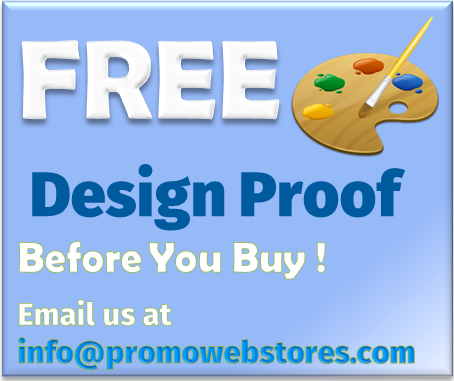 Choose from bottled gel, wet wipes, spray pens and more for a winning promotion for all your events. 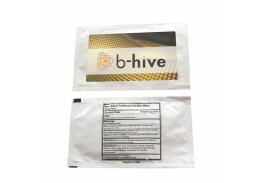 Promotional hand sanitizer is a great way to advertise your healthcare related business, including doctor offices, clinics and hospitals, as well as health spas and gyms. Who else loves hand sanitizers? Teachers! Teachers go through a lot of hand sanitizer during the school day, which provides you a wonderful opportunity to get your business noticed. 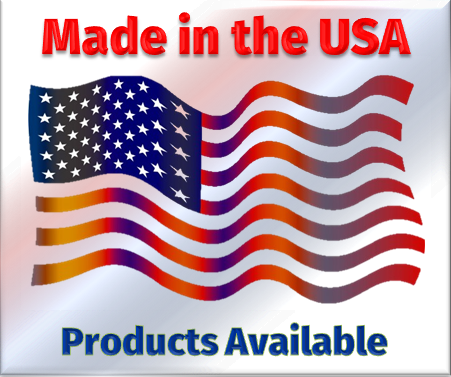 Along with a full color label imprint, put your company logo on the product of your choosing, and pass them out liberally to your local schools. 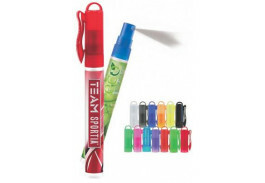 Teachers will be very appreciative and will help spread the word about your business – instead of germs! 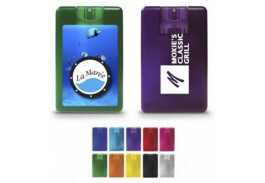 Personalized hand sanitizer is a wonderful way to promote any business, and is perfect for doctors, dentists, and other healthcare professionals. 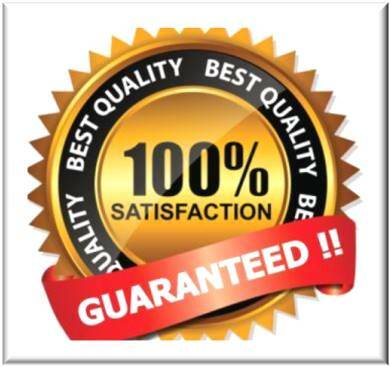 The Hand Sanitizer store has a great selection in our special offers section, and you are sure to be pleased with the quality and pricing. 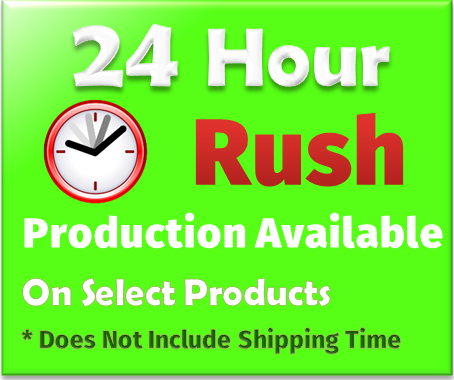 Place an order online and stock up today!